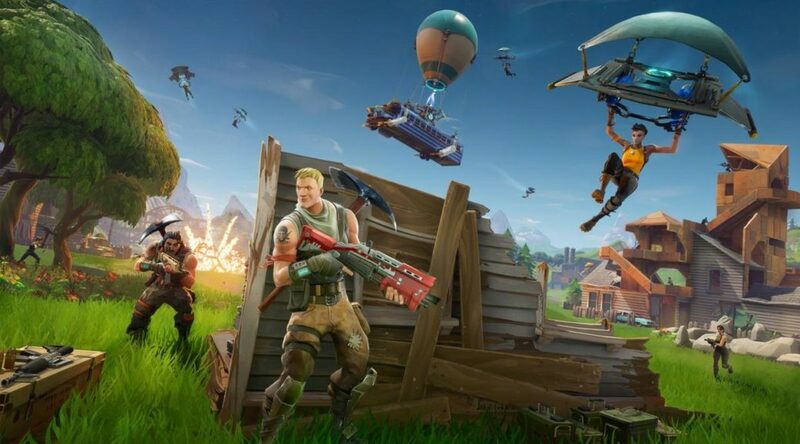 Some of you might have a bit of problem handling the gyro motion controls that were added in update version 5.10, but not to worry, Epic Games have announced that they are working on a fix for the issue. Hey there! We’ve heard you that since new features for the Switch gyro controls were added in v5.10 there have been complaints surrounding their functionality. We’re investigating the cause and working on improving this. We know you want you gyro controls back to feeling crisp and intuitive again and want you to know we’re on the case and will get this sorted out as soon as we’re able to. Although no timeline was given for the fix, at least we know that Epic Games has acknowledged the problem and is actively working on a fix.